• It’s hot outside: When temperatures get warmer, we sweat more. 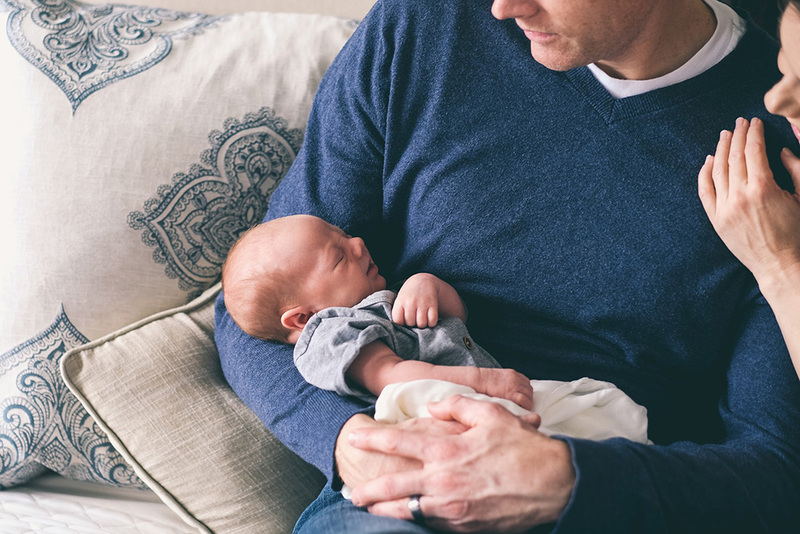 So even if you regularly change baby’s diaper, you’re going to want to change it even more often to avoid too much sweaty wetness building up in the diaper area. 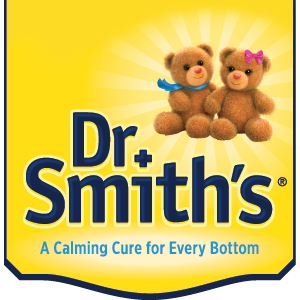 Another good idea is to use a product like Dr. Smith’s® Diaper Ointment. It creates a barrier to help better protect skin from extra wetness. • You’re on the go: When you’re driving long distances or even out on a long day-trip, it’s harder to stop what you’re doing to change baby’s diaper as often as you might need to. Summer adventures are always fun, but not always convenient for diaper changes. Reach for the Dr. Smith’s Diaper Rash Spray to make diaper rash protection on the go even easier this summer. • Babies drink more fluids: When it’s hot outside, we all drink more fluids to stay hydrated. 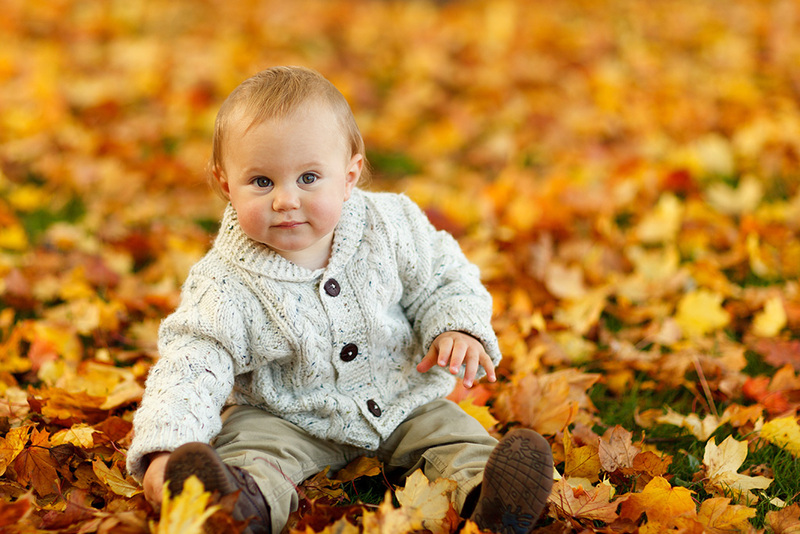 For babies, that means more diapers need to get changed more often. You might not think about it, but keeping babies extra hydrated in the summer months also means more wet diapers. So remember, Reach for the Doctor and be ready for the summer Diaper Rash Season.